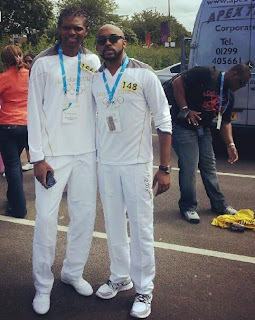 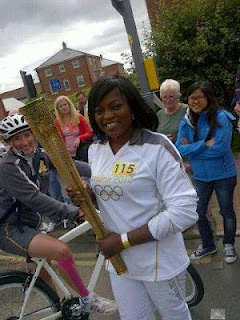 Kanu Nwakwo, Banky W. (without his hat, lol), Funke Akindele and Steve Yaw (WaZoBia Radio) were all bearers of the Olympic Torch. All outfits are below 4,000naira. 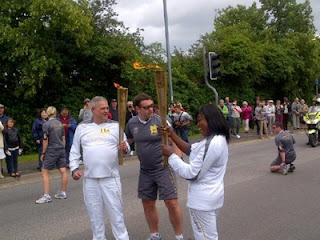 Visit the blog today for more information.